This article is 2465 days old. 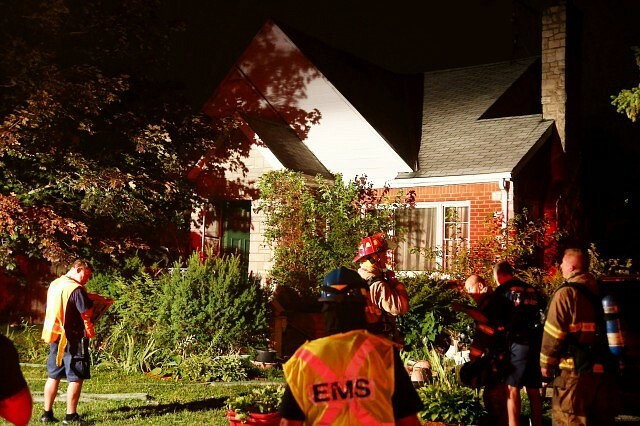 Windsor firefighters responded to a house in the 2300 block of Tourangeau just before 1:30am last night for reports of smoke in the middle of the street. 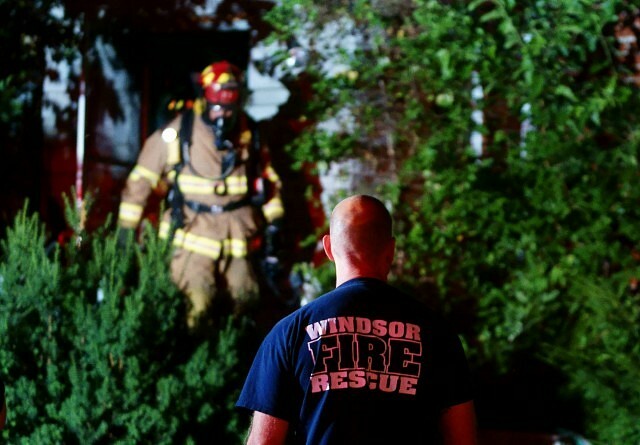 When firefighters arrived, they found fire in the kitchen of the home and quickly extinguished it. Minutes later a firefighter noticed hot embers coming from the ceiling and crews on the north side of the house noticed flames on the outside walls of the house. Firefighters were able to extinguish the rest of the fire. 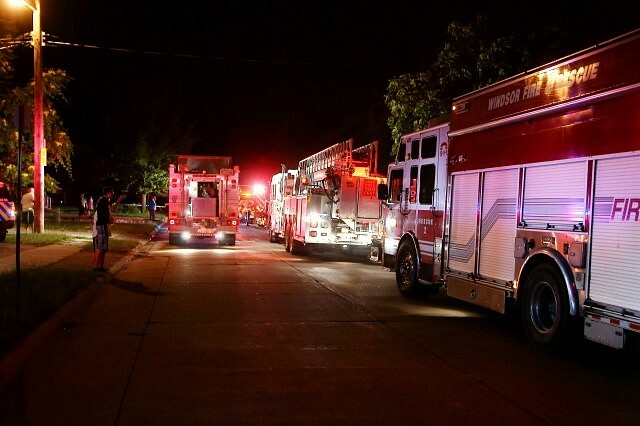 A fire investigator determined that the residents of the home had left an appliance on in the kitchen during a power outage, and when the power came back on, so did the appliance, which caused the fire. Damage to the house is in the range of $90,000. Six people have been displaced by the fire.